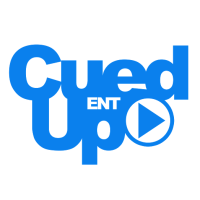 Here, at Cued Up Entertainment, we pride ourselves on our availability to our clients. If you have any questions, please do not hesitate to send us a message at any time of the day. We will reply within 24 hours- tops!